Today we’d like to introduce you to Azi Vojdani. 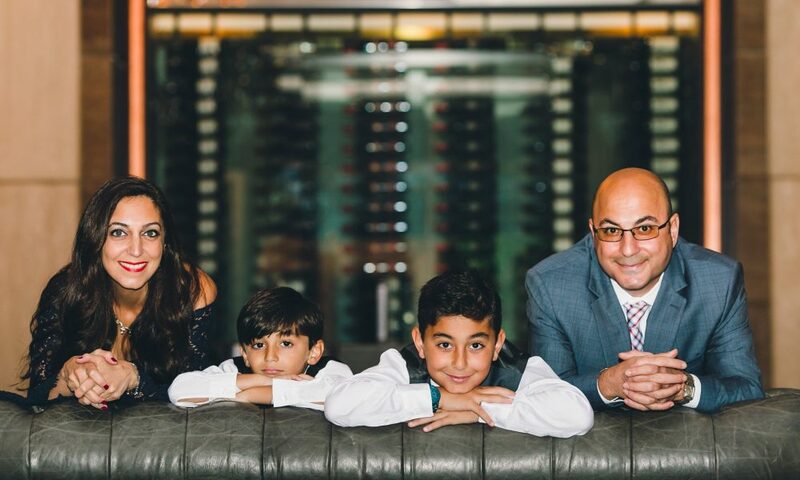 Born in a Persian-American family, drinking tea was an everyday event. 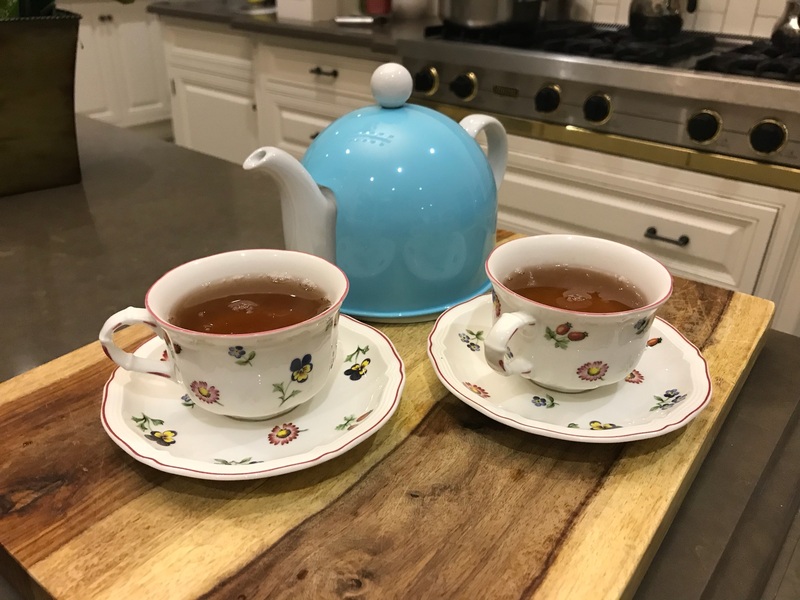 For as long as I can remember, the answer to almost everything was “drink some tea!” As I got older and became a busy business woman, a wife and a mom to my two amazing boys, I found less time to enjoy a simple cup of tea. Even when I would finally get to drink my tea, it was cold, tasteless and void of any health benefits. My vision was to create a unique, healthy, and luxurious experience out of drinking a cup of tea. My vision was centered around an insulated teapot, creating a perfect environment to allow the maximum benefits to be extracted from tea leaves. The added bonuses were the ability to enjoy a hot cup of tea for up to an hour from a stylish and colorful teapot. As a former corporate manager of one of the largest financial institutions, I knew that I can leverage my past experiences and my degree in business economics to start my own business. My vision was soon shared with my husband, Ernest Vojdani and our two boys Aiden and Elliott. They have been supportive every step of the way. As a woman entrepreneur, starting and launching this product line has not been an easy journey. My resources are definitely limited. There is not enough time in the day and no magical pot of money laying around for me to dig into it! I am very hands-on in almost everything that I do! I’m a mom, which is more than a full-time job. I pack lunches every day, I do homework every night with my boys, I drive them to and from soccer practice and karate! I also cook (only food that my husband has taught me to cook since cooking is my least favorite thing to do!). I also serve on our PTA as the school auditor and volunteer in the classroom as I’m needed. There is definitely not enough time in the day! I was not social media savvy but had to quickly learn all the social media outlets to promote my business. This is an area that I’m still learning to master and are having fun with the process. 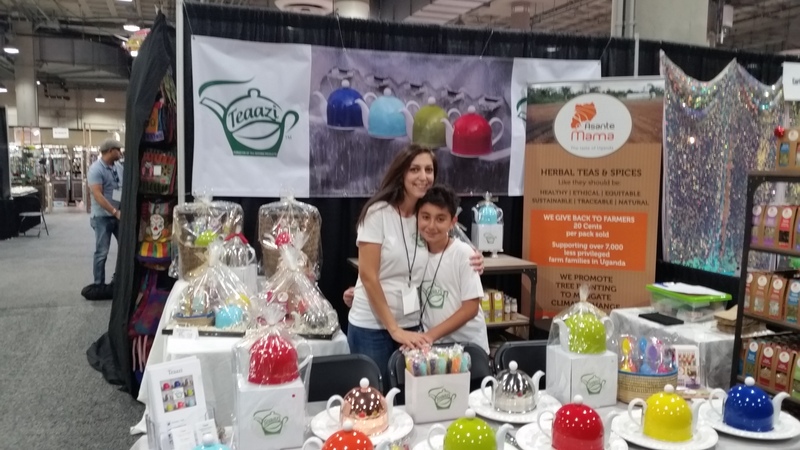 So, as you know, we’re impressed with Teaazi – tell our readers more, for example, what you’re most proud of as a company and what sets you apart from others. 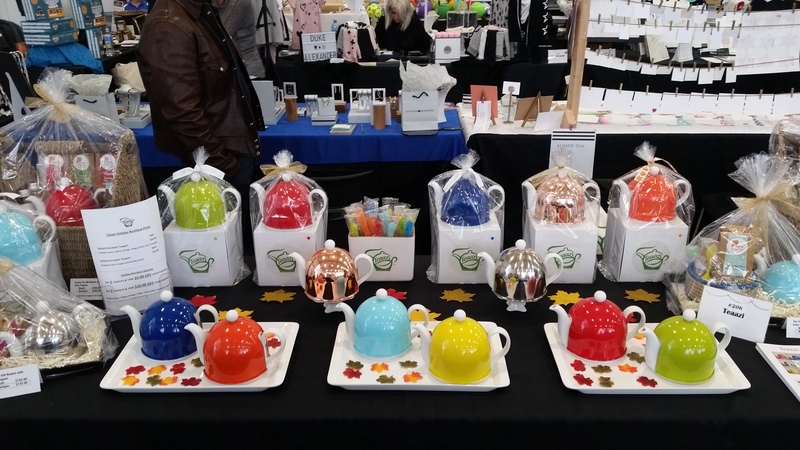 We are known for our stylish and colorful insulated teapots. 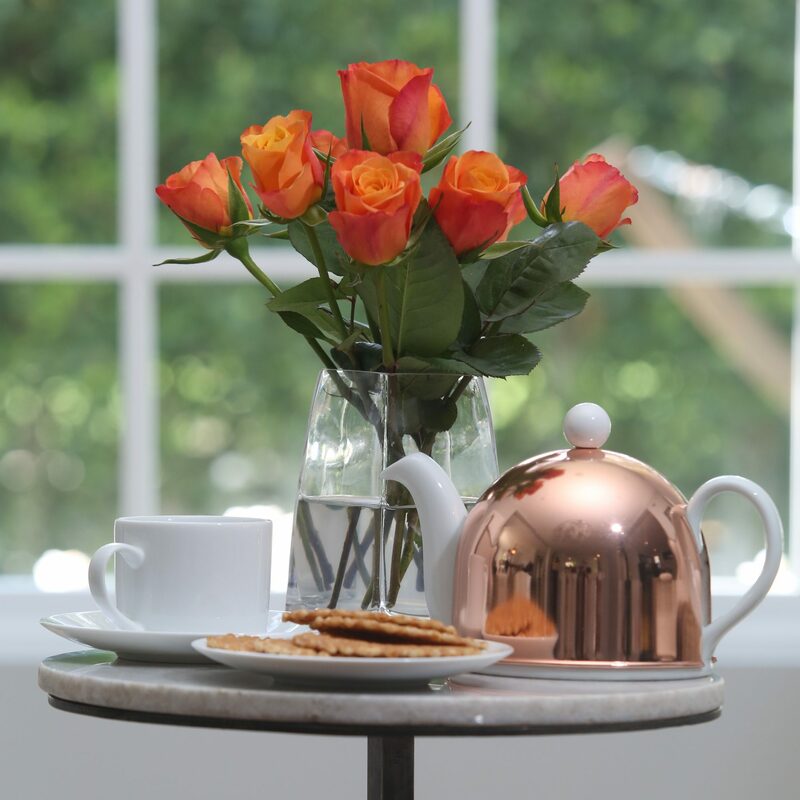 We have chosen porcelain for the teapot because it is durable and practical to use every day in any home, restaurant, office, tea room or coffee shop. In order for the temperature and flavor of the tea to be maintained for a longer period of time, we used stainless steel for the insulated cover of each teapot. The removable covers create a tight chamber and allow the tea leaves or fresh herbs (if you prefer) to steep and extract the most flavors and health benefits. Today, people enjoy not only steeping loose-leaf tea, but also fresh mint, turmeric, ginger, and herbal teas because of the health benefits they provide. All our teapots come with a stainless-steel infuser inside for the added convenience to steep your favorite tea leaves or herbs. 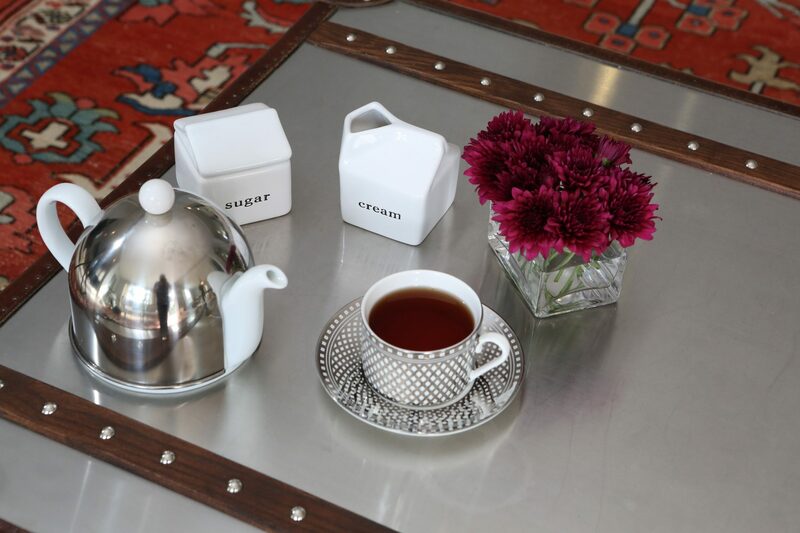 Colors are mood enhancers, therefore, we decided to finish the stainless-steel covers with non-toxic enamel to add a pop of color to any table for a luxurious and pleasurable tea drinking experience. We currently have them available in 8 different colors: red, yellow, orange, turquoise, green, indigo, copper, and stainless steel. As a company, we are extremely proud of how supportive our local community has been about the launch of our product line. We are proud and thankful for the support that we have received which has fueled our growth, expansion, and recognition. What sets us apart is our price point, quality, and customer service. Our products are an affordable gift item for anyone for almost any occasion. We hope to be in EVERY home across the U.S. and internationally. Our products are currently being used in homes, tea rooms, cafes, spas and restaurants across the U.S. and internationally. Our plan is to continue to grow our product line. We would like to supplement our line with additional tea ware products such as teacups and saucers. For our spring collection, we have added some new designs that we are excited to debut at the World Tea Expo in June. We are looking forward to having more restaurants use our teapots to serve tea to their customers and to enhance their experience. Many beautiful restaurants around town with amazing ambiance serve the best dishes and experience to their customers. When it comes time for dessert and tea, the teapot used is a disappointment! The lids are broken or cracked open, the water inside is already cold, and sometimes it is not even a teapot. We would like to see more restaurants use our teapots to serve tea to their customers for a great ending impression to their overall experience. 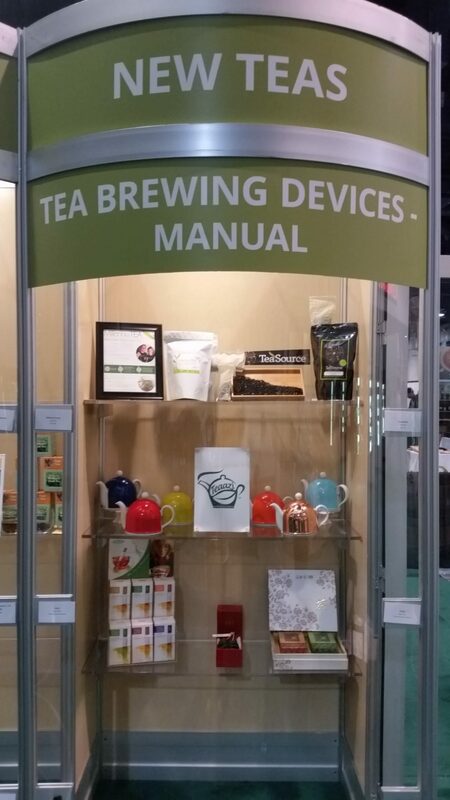 In June 2018, we are looking forward to making our second appearance with additional products at the World Tea Expo in Las Vegas, June 11 to June 14, 2018. 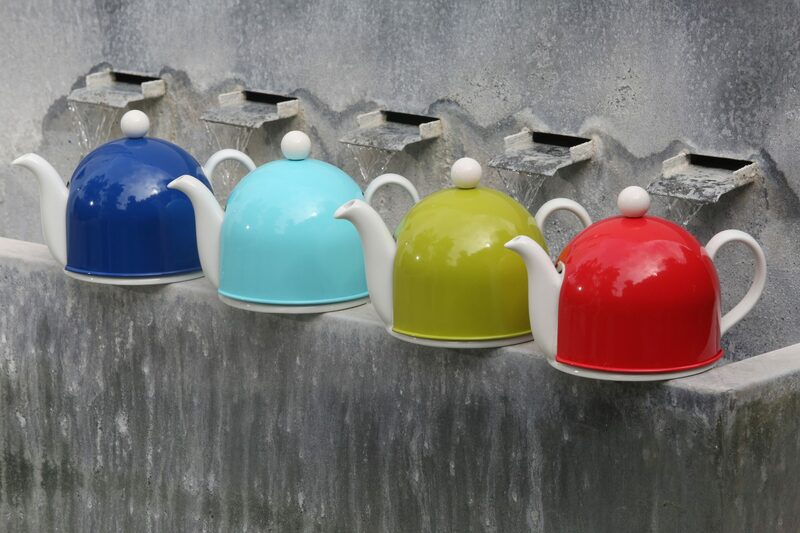 Our teapots hold approximately 3 cups of tea. They are dishwasher safe and designed to be used every day. Also available in Copper and Stainless Steel at $55.00 each.